Turns Out There Are Only 5 Personality Types—Which One Are You? Would you describe yourself as efficient, well-organized, and dependable? If so, it's likely you fall into the conscientious category. You're a high achiever and friends often refer to you as the one who has their life together. According to Inc., you don't have to have this personality to reap the benefits. Studies suggest simply dating someone who is driven and goal-oriented can help you achieve more in the workplace. Extroverts love being surrounded by people. They're talkative and draw energy from busy social situations. The downside? If you identify with this personality type, others may perceive you as loud and attention-seeking. How do you feel about volunteer work? If you're often the first to lend a hand, this could be your personality type. The Inc. team described agreeable people as "trustworthy, kind and affectionate towards others." Who wouldn't want to be in this group? People in this category often have a ton of interests and are curious about the world around them. They fight rigidity and search for ways to shake up their everyday routine. While they're often perceived as unpredictable, people who identify with this trait love chasing change and are often travelers. Not sure if this is your personality type? Researchers believe the answer could be in your Facebook feed. According to Science Direct, neurotic people are less likely to post controversial comments or pictures. They're more excitable than others, and can be viewed as insecure. 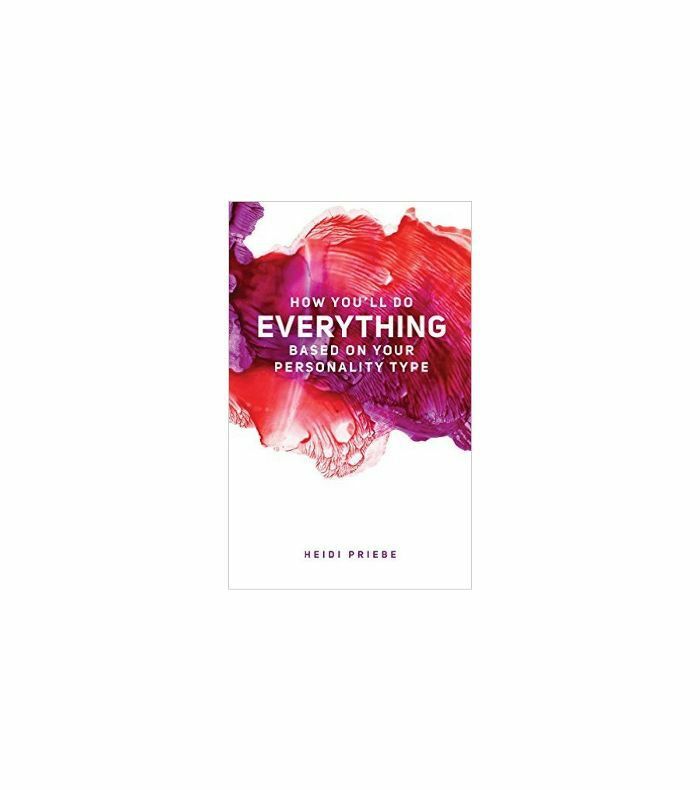 Want to find out more about your personality type? Shop the book below, then visit Inc. for the full story. Which Canadian City Should You Live in, Based on Your Personality?